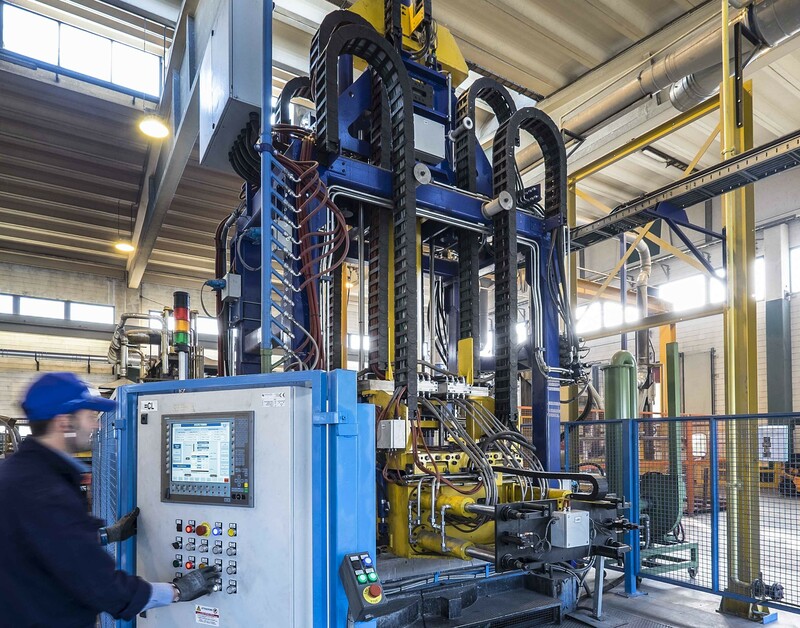 Mazzucconi will install five new low-pressure die-casting machines in 2018. 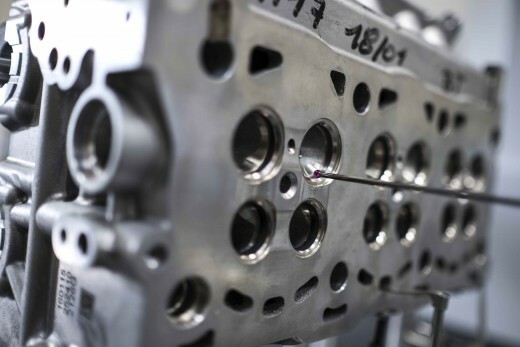 Mazzucconi reaffirms position in core business: the cylinder head. The latest Automotive News Europe Car Cutaway features Alfa Romeo's very first SUV, the Stelvio.